That, however, is where the similarities stop. The platform is designed to help financial organizations and governments process financial transactions. 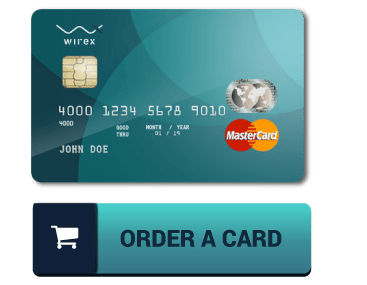 The system is designed with layers and soft forks in mind. Built into the platform is smart contract technology. Finally, the platform is also open for developers to create dApps. What problem does Cardano solve? The main challenges facing the crypto-community is the scalability of the blockchains. Due to the decentralized nature, hard and soft forks have become the norm. These solutions are now very sustainable in the long-term, however. Finally, there is also an issue with interoperability. 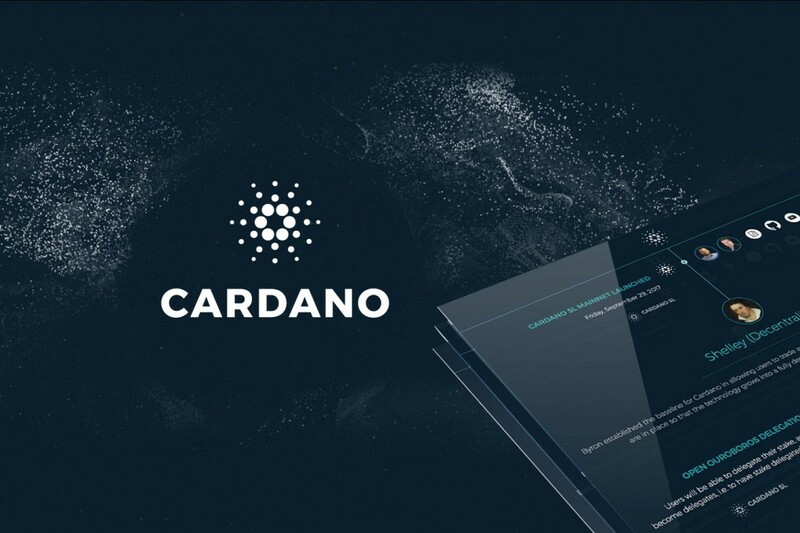 Cardano aims to address these challenges with their new platform. In a sense, Cardano is similar to projects like EOS. In fact, they come in at number two in the same space as EOS, which has been named the “Ethereum killer” due to its superior scalability. What is the ADA token? The ADA token is the cryptocurrency native to the Cardano platform. It requires you to download the Daedalus wallet for you to be able to store it. Similar to Bitcoin, there is a cap on the number of ADA tokens that Cardano has made available. 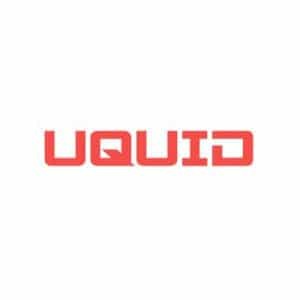 That limit is a bit higher than Bitcoin’s 21 million, however, and stands at 45 million ADA tokens. The mining process for Cardano is different from that of Bitcoin. The platform uses Ouroboros, which is a proof-of-stake algorithm. Ouroboros helps determine the consensus between the network nodes owned by the miners. Many experts consider proof-of-stake to be a superior system to the proof-of-work method utilized by Bitcoin. Proof-of-work requires miners to compete for processing power in order to process a block of transactions. Not only does that mean miners have to invest in very powerful computers, but also spend a lot of money on energy bills. Proof-of-stake, on the other hand, randomly distributes blocks to be processed. 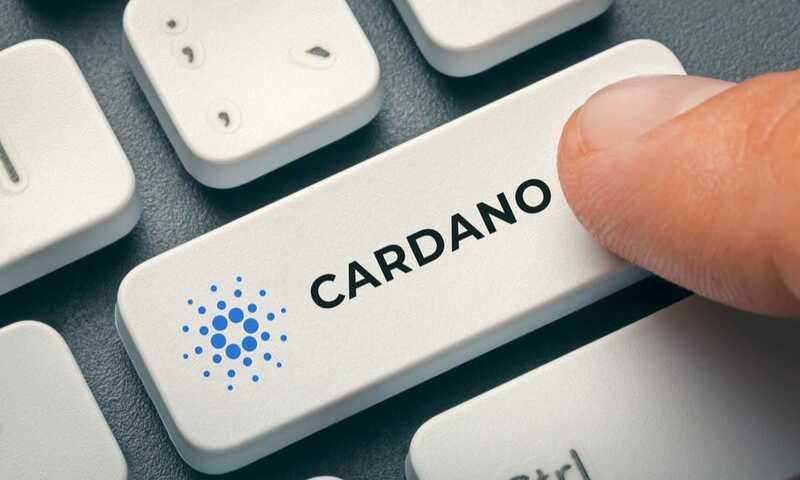 Many developers have attempted to create this algorithm before, but the team behind Cardano has actually managed to do it.